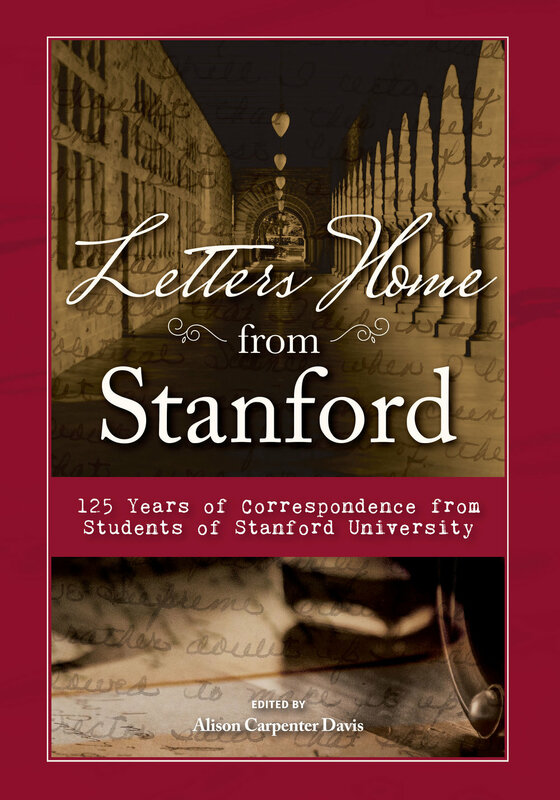 Alison Carpenter Davis, "Letters from Stanford"
A collection of student letters, emails, and texts spanning 125 years, Letters Home from Stanford evokes a sense of the heritage, history, and shared experience common to students across colleges, generations, and the country. Far from being just about Stanford, the book covers a time in our lives when many of us leave home for the first time, setting out to discover purpose, meaning, self – and how to do the laundry. Ultimately, the book is about being human. Former newspaperman Ron Funk, whose grandfather once owned the Glendale News-Press, called Letters Home "a marvelous and important book". Alison Carpenter Davis grew up in Los Angeles, where she attended the then-Westlake School for Girls. She graduated from Stanford in 1979 with degrees in Psychology and Communications. 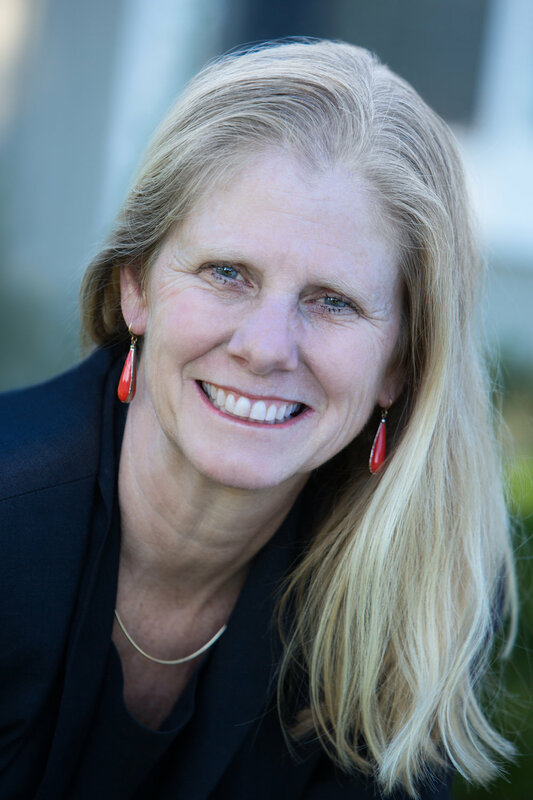 Her essays have appeared in Stanford magazine, the Chicago Tribune, the International Herald Tribune, and The Des Moines Register, among others. She was formerly an editor at Outside magazine and an adjunct professor at Northwestern University’s Medill School of Journalism. She believes in the power of stories to connect people across generations and the dinner table. Story Time with Chris Robertson, illustrator of "If I Didn't Have You"